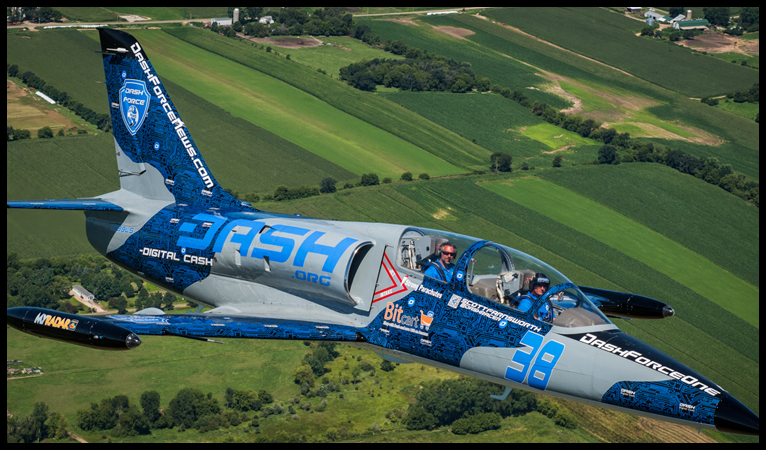 Scott Farnsworth will be flying for Dash Aerosports Racing Team at this year's airshow! Scott’s obsession with aviation started with his first flight in a small Piper aircraft on his 15th birthday. His adventurous spirit led him into the Baja Bush pilot lifestyle while attending college in San Diego, CA. His unique flying opportunities, into some of the most challenging environments, provided the experience that allowed Scott to be hired for his first airline job at a very young age. At just 22 years old, Scott began flying jet airliners and continues in this career with successful dedication and enthusiasm. Scott’s position, both as an Airbus 321 captain for Jetblue Airways and founder of AircraftWraps, has allowed him to explore and pursue his passions in both aerobatics and low-level competition pylon racing. In 2015, Scott competed in his XtremeAir XA42 and earned the position of Champion in the Reno National Air Races Sport Medallion Class. In July 2016 Scott once again captured the title of Air Race Champion while competing in Lisbon Portugal against pilots from around the world. Utilizing both aerobatics and pylon racing on the air race championship course, Scott obtained another victory while piloting his XtremeAir XA42. Following this victory, Scott Farnsworth competed in the Reno National Air Races in 2016 in both the Jet Class and Sport Class. Off the Race course, Scott has joined the Red Dragon Aero Team and is excited to bring this new exciting L39 Jet Formation Team to spectators and fans everywhere! Check out his ​Instagram page or follow him on Facebook.